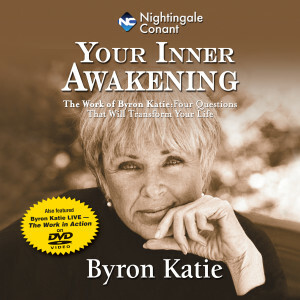 Byron Katie experienced what she calls "waking up to reality" in 1986, and since then she has introduced The Work to hundreds of thousands of people. Her bestselling books are Loving What Is and I Need Your Love - Is That True? Her website is www.thework.com.